Whether you were a gym bunny in your 20s, or never really bothered about exercise, there’s something about finding yourself in middle age that can cause close examination of your own health and fitness. Living Well contributor, Victoria Wells, talks to a number of health and fitness experts about how to safely exercise as you get older. The meteoric rise of the ‘wellness industry’, social media and the normalisation of gadgets such as the Fitbit have made us increasingly aware of the importance of a healthy lifestyle and expose us more to those advocating them, so it’s no wonder there’s a growing trend for those in their 40s and beyond to pick up their running shoes again. The problem is how to get back into exercise safely, as (loath as we may be to admit it) our post-40 bodies are very different from those we had in our 20s, thanks to desk-bound jobs or having children (or both) and the simple physiological changes that come with age. While these can all make us more susceptible to injury and aches and pains, it doesn’t mean you can’t reclaim your fitness – it simply means starting slowly. No matter your age, understanding your body and any potential weak points is important before embarking on a new exercise regime, which should be built up slowly. Physiotherapist Ben Teusse of Habitat in Wellington says he commonly sees injuries in those who return to sport without giving their body a chance to adjust. Teusse agrees that posture is key. “If people are active their posture is better, when people have been inactive they’ve got terrible posture and then the sudden loading results in neck sprains and shoulder and back issues. If there’s been an interruption to exercise then you’re back at the start and you’ve got to take it slowly." Re-introducing your body to regular exercise will inevitably bring a few aches and pains – but shouldn’t be to the point of injury. “Sometimes if people go to a boot camp they can get caught up in doing things that they just can’t do and that’s where injuries come into it. It’s always making sure they discuss any issues they may have with their trainer before they get started,” explains Robertson. The key is recognising the difference between good pain (which, if needed, can be managed with over-the-counter remedies from your Unichem Pharmacist such as heat or ice packs or compression products) as your body adapts and builds muscle, and pain that needs medical attention. 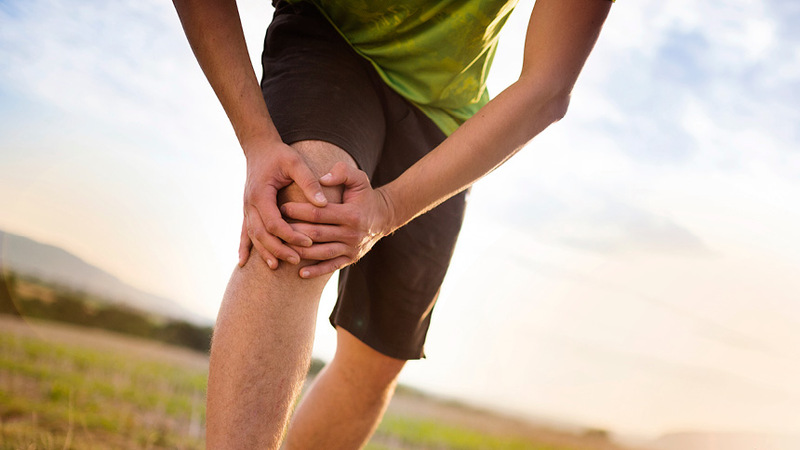 Minor aches and pains can be expected with exercise, especially when you're new to it. Talk to your Unichem Pharmacist about which pain management options might be best for you. This handy guide could make the difference if someone nearby needs first aid. While exercise and sport can make you feel great, injuries do happen. So here’s a guide to managing sprains and strains.